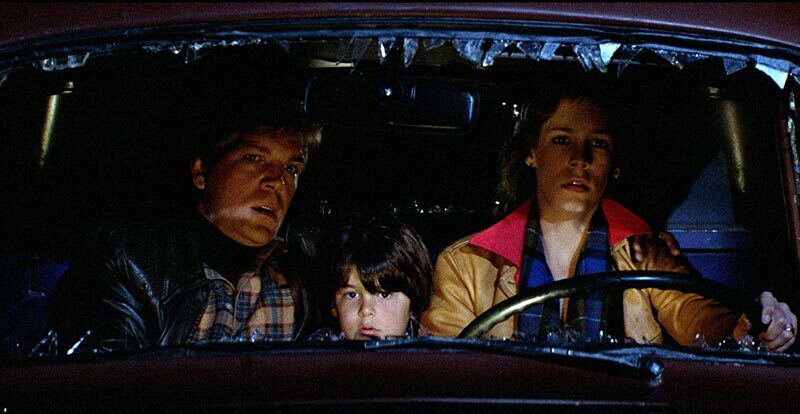 John Carpenter's 'The Fog' rolls in on 4K Ultra HD. So, how is it on the format? Is it a hazy shade of winner, or has it mist the mark?